Calderdale is full of history and its many beautiful buildings show that the most. Calderdale is full of history and its many beautiful buildings show that the most. The borough has an impressive set of buildings that have been awarded the highest level of heritage protection, becoming Grade I listed. Here are ten of Calderdale’s country houses, churches and grand civic buildings that have been awarded Grade I listed status. 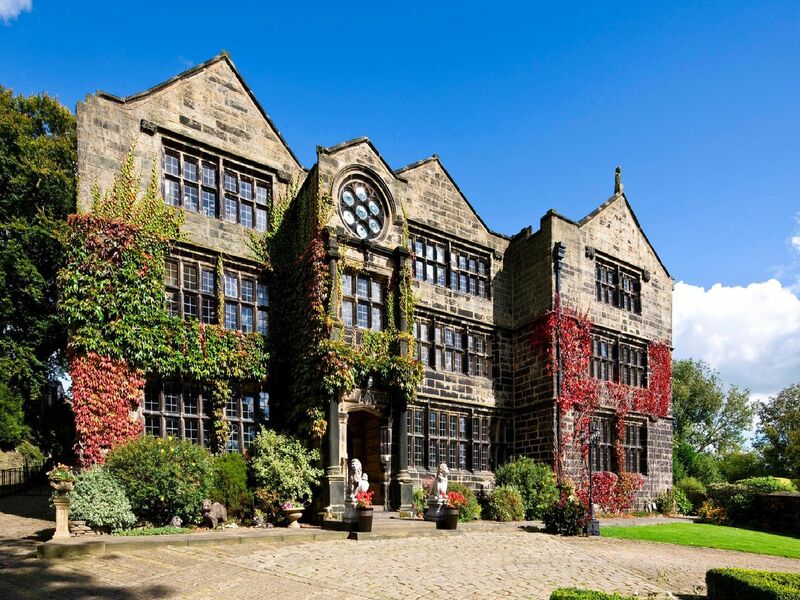 There are five more in the borough to have the protection, which are Church of St John the Baptist (also known as Halifax Minster), Halifax; Church of St Peter, Sowerby Bridge; Double Aisled Barn, Brighouse; Kirklees Hall Mansion and Attached Stables and New Hall, Elland. The Howroyde was built in 1642 by William Horton for his wife. The house has been passed down through the Horton family line until 1927 when it was leased to Tommy Marchetti, a director of local carpet firm. In 1856, the Church of All Souls, Halifax was designed by architect Sir George Gilbert Scott. It was completed in 1859 but by 1977 the church was in much needed repair. Save Britains Heritage raised 500,000 to repair the landmark. The house dates back to the 17th century. In 1650 a rose window was added by Thomas and Anne Murgatroyd who left their innitals carved in stone below the window. This former house is now used as a pub. The church was built in the 19th century by John Gibson for Samuel, John and Joshua Fielden, the sons of MP John Fielden who was responsible for the Ten Hours Act which limited hours of work for women and children.